Releasing A Dream I Clung To So Tightly. I didn’t release my dream for my life over days or even weeks. It was a long journey. 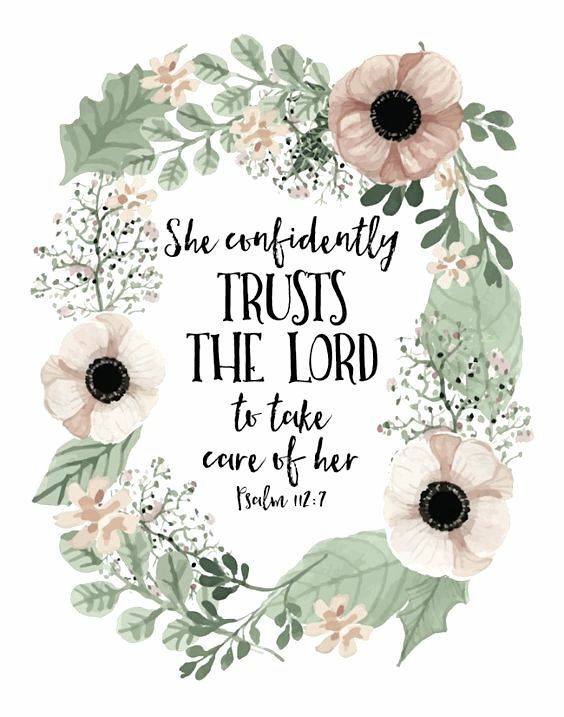 I was terrified that if I truly surrendered it to God, that He would make sure it didn’t happen, just because He could. I was certain that letting it go would be the nail in the coffin, as they say. I believed that He wanted to take this away from me as a punishment for wanting it so badly. What He began to show me is that I truly didn’t know Him. If I did, I wouldn’t doubt Him or His ways so much. I had a very warped sense of who He was. So I started searching everything I could find about the attributes of God. Books. Sermons. The Bible. Friends. Anything and everything that could possibly help me to better understand God I wanted to dig into deeper and deeper. I will be honest and tell you that I really struggled, especially when it came to learning about the characteristics of God. For example, I understood that God was unchanging, but to me He seemed so different between the Old Testament and New Testament. I was terrified of the God I read about in the Old Testament and yet infatuated with the God I read about in the New Testament. This took me on the journey of how, why, when…It took me on a journey of chasing Jesus. I read and prayed, and prayed and read. I was determined to understand God to the best of my ability. And the more I grew in understanding God and His character, the more I felt like I wasn’t losing a dream. I felt like I was gaining an understanding and a path that was truth.I realized- I wasn’t losing anything, I was replacing my longing with contentment. I was gaining an eternal perspective. I was standing in the center of His will (which is right where I wanted to be). I wouldn’t have started the journey of discovering who God was, if He hadn’t prompted me to give up my dream. I wouldn’t have know this unshakeable, unchangeable, full, rich, complete, perfect love of my Savior. Simply put, I wouldn’t have been an active participant in my relationship with God. I would have been a bystander, with His love, mercy, grace, conviction, power, authority, and Spirit swirling around me, but never being a part of me. This journey is why I know who God is. It is why I trust Him. God wasn’t asking me to give up my dream to hurt me, but to fill me up with more of Him. I never want to take His love for granted again. I want my passion for Him to ignite in my heart. I promise, God will blow your mind with who He is. Previous My Future Is In God’s Hands. Next Winning My Battle With Instagram.